CAMPING - Ain't Necessarily Dead Fest - Free Concert & Family Fun Event!  All campers must check in at the Ain’t Necessarily Dead Festival. 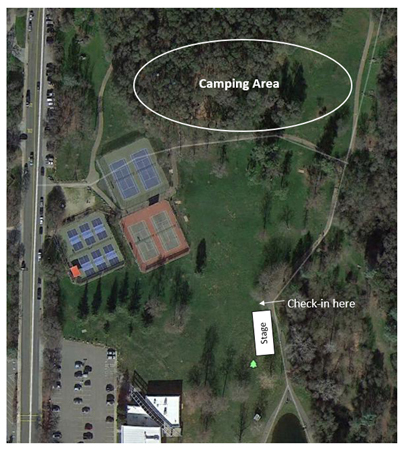 Check in is from 11am – 5pm at the volunteer area to the left (north) of the stage. Private Security will be on hand - There will be a Restroom open in the area - Again Please work together to make this work - so we can continue allowing this!! Are there ID or minimum age requirements to enter the event? No all ages are welcom ID needed for Beer!